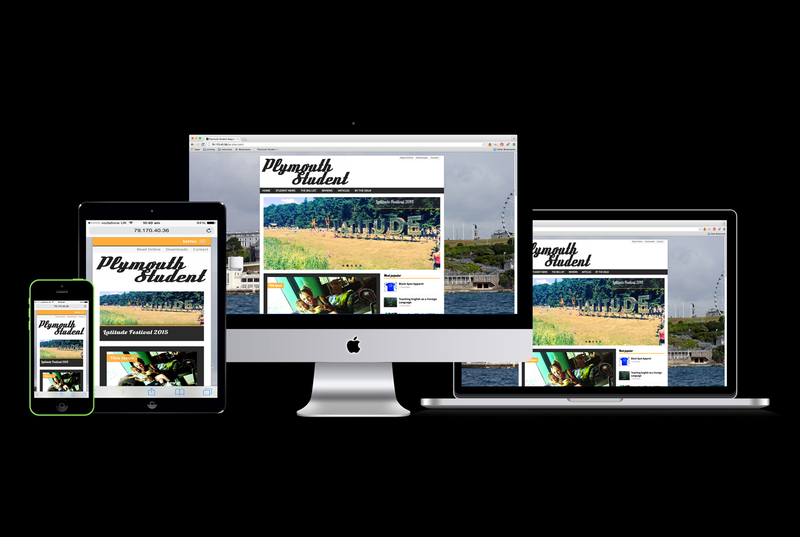 In collaboration with Sonic Digital Communications, Vivid manages and maintains the Plymouth Student Magazine website. Built on WordPress, the website allows round the clock access to the latest Plymouth Student articles and interviews. It also features embedded copies of the magazine, advertising and exclusive content throughout the year.